With over 3 generations of experience in the fine-food and gift sector Stewart’s Tins provide a unique taste of Scotland. Open any Stewart’s tin and indulge in the finest homemade style shortbread and fudge you'll ever taste. 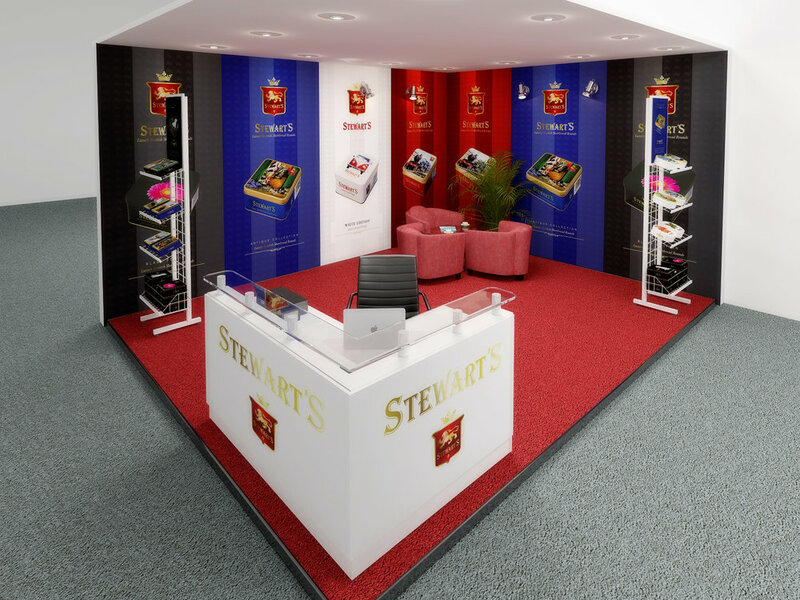 Vivid Design has worked with Stewart’s for many years now - creating product mock-ups, advertising material and 3D imagery for trade-show stands. Amber has been a great help in designing and helping Stewarts Tins with a variety of Graphic Design etc... her Professionalism is second to none and would recommend to anyone needing a graphic designer and at a great price too.! !